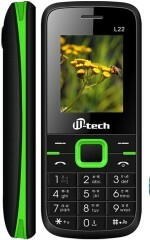 Mtech Lotus 16GB is available for 1,009 Rupees on Flipkart. This price is vaild for all major cities of India including Delhi, Mumbai, Kolkata and Chennai. 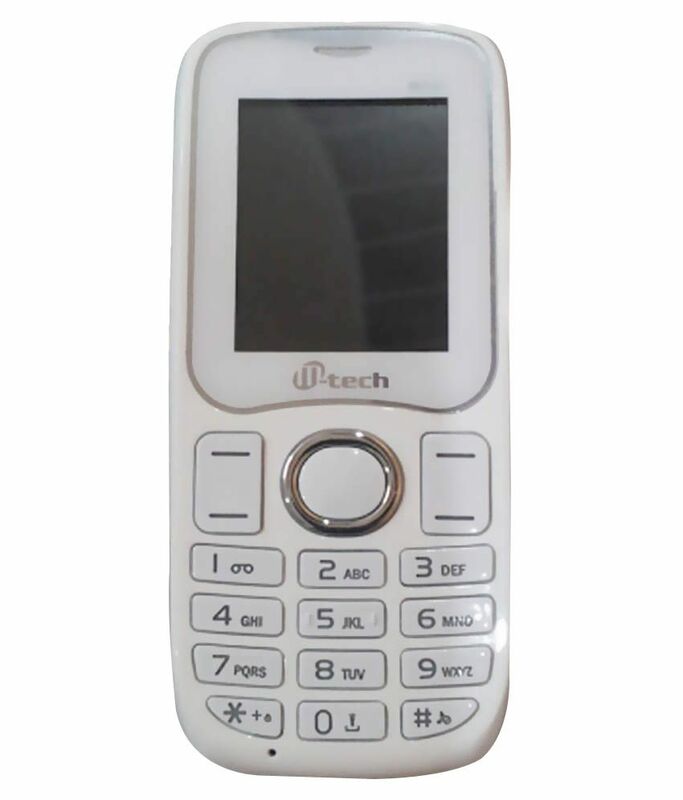 The latest price of Mtech Lotus 16GB was retrieved on 19th April 2019. 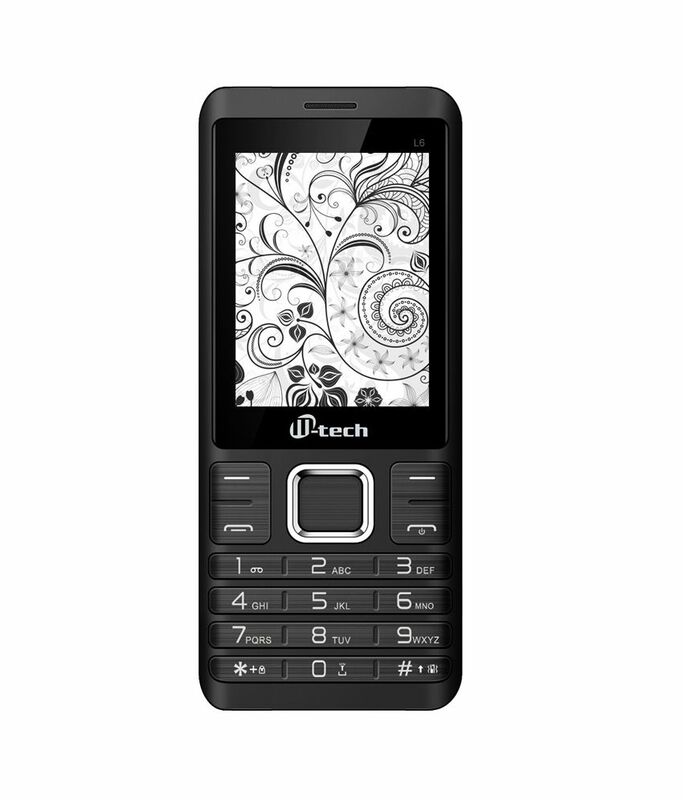 Warranty Summary 1 Year manufacturer warranty for Phone and 6 months warranty accessories.